Exploration no. 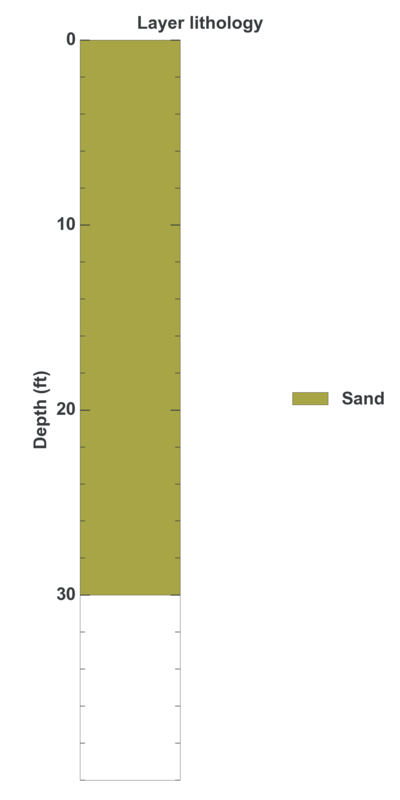 3005 is a Geotechnical (depth 30 feet) named: B-3 described in subsurface document no. 1060. The document, a report titled Proposed High Point Elementary School was prepared by TCW Consulting Engineers on 11-13-1986 for a Retail / commercial building project.